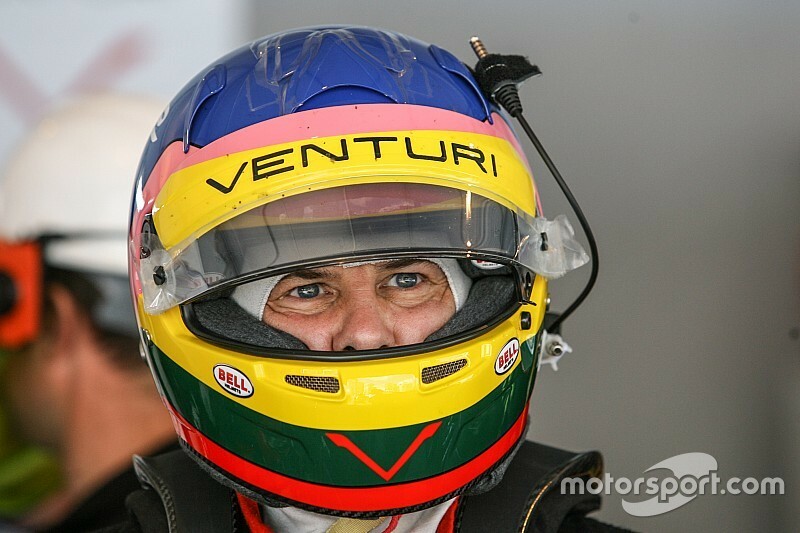 Jacques Villeneuve has downplayed recent suggestions he is considering making a comeback in Formula E after his abortive stint with Venturi late last year. 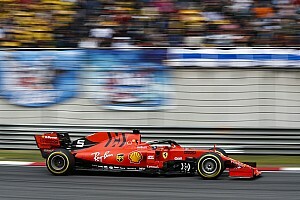 The 1997 Formula 1 champion appeared in the first three rounds of season two but failed to score points, taking a best finish of 11th in Putrajaya before failing to start the Punta del Este race after a crash in qualifying. He was replaced at Venturi by Mike Conway for the rest of the season, and has not raced since as subsequent plans to contest the second-tier NASCAR Xfinity Series in 2016 came to nothing. 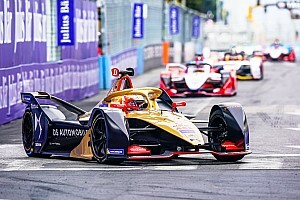 And while Villeneuve recently told the official Formula E website that he would love to return and have a "proper shot" at the all-electric series after his fruitless season two experience, he has stressed that he is not actively working on any such plans. 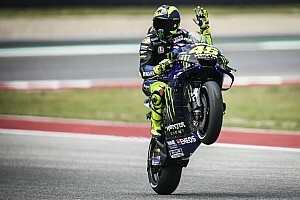 "I’m not chasing a racing seat," the Canadian told Motorsport.com. 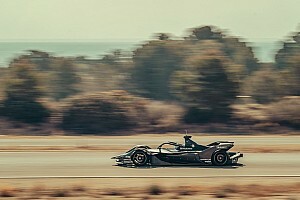 "A British journalist called me up and asked me if I’d be interested in making a return in Formula E, and I obviously said yes. 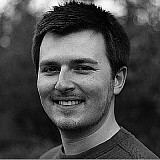 "But there’s been no contact whatsoever with the teams at this point. Nothing at all." 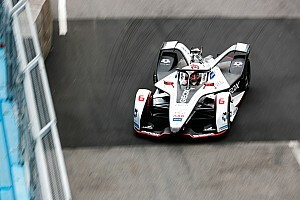 Villeneuve, however, did admit that, should a clear opportunity arise to return to Formula E, he would be open to the idea - especially with the series set to visit Montreal in season three. "Well yes, I’d be interested," he said. "My first season ended too early. It would be fun to return, but I’ve not worked on it to be honest. "If someone asks me if I’d like to return, I’ll say yes, but nothing is in place. It’s not going to happen tomorrow."